Some of these activities will focus on Storyboarding , Exploring the World through Literature (see below) and learning to code in order to tell a story. 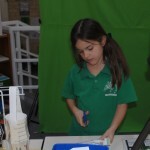 We will continue to make connections to the PYP by exploring World Stories through a Google Map journey, interacting with the media and reading stories from each continent. The purpose for using this tool is to continue to develop appreciation of others through experiencing another way of life and understanding more about other lives. We will be exploring the world through books. See the Google Map with the books and countries we will be visiting. This is the blog post about the reading challenge for 2016. WHAT IS THE CHALLENGE ABOUT? through books. Some ideas for the challenge (adapted from the website above).  Visit a ________ number of countries through literature. The goal of the Around the World challenge is to visit many different places in the world through books. 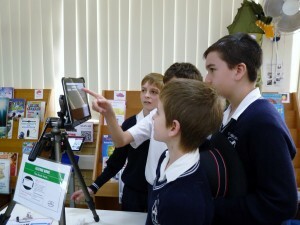 The Book Week theme this year connects across many areas of the curriculum. In particular the connections with Science and STEM are exciting. As a class activity each class will construct a lantern (or lanterns) which displays their interpretation of the Theme “Books Light Up Our World”. 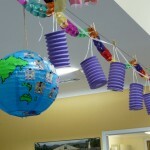 These lanterns will be displayed in the JS Library during Book Week (Week 7). LET’S LIGHT UP OUR WORLD with the creativity that a Makerspace ignites. Some of our activities can be seen below. 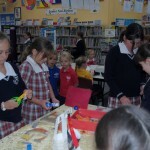 Each week this term we will have MakerSpace activities in the JS Library. In addition there will be some areas that students can independently interact with related to the theme of lights. 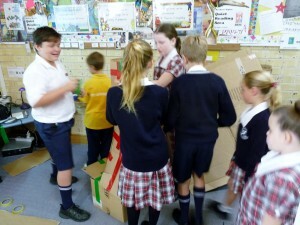 Collaborative design and construction of a large lighthouse for use as the centre of our display in the JS Library (using a Design Thinking Process). Students are also able to upcycle our book covers (dust jacket) into paper lanterns. We explored much more and made deeper connections. 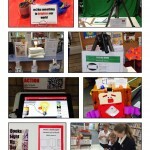 Students will also use the following resources to help their explorations. 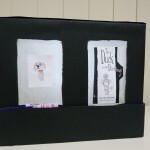 Craft, sewing, knitting, making, building, DIY projects, origami…. All images and links are sourced within the Padlet. 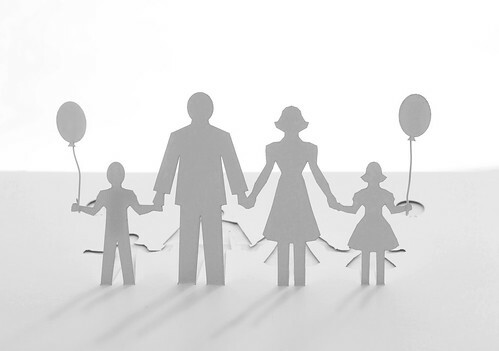 C) PAPER CHAIN CONNECTIONS – connecting ideas on the theme. WHICH OF THE SHORTLISTED BOOKS DO YOU THINK IS THE BEST IN YOUR CATEGORY? The theme in 2011 is… One World, Many Stories. 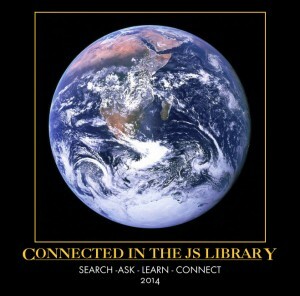 See the JSLibrary wiki for more information of how we will celebrate it at St Andrews. 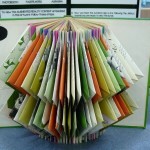 Go to Mrs Mac’s website for more ideas and Interactive Literacy designed for the Book Week Shortlisted books. 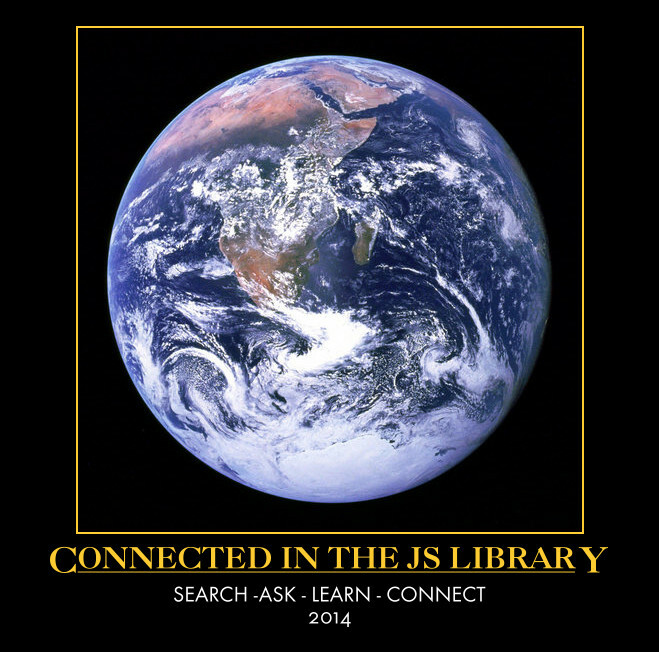 Go to JSSALC Library Book Week page on the JS SALC wiki for resources and ideas for students and staff to celebrate and explore the One World, Many Stories theme. 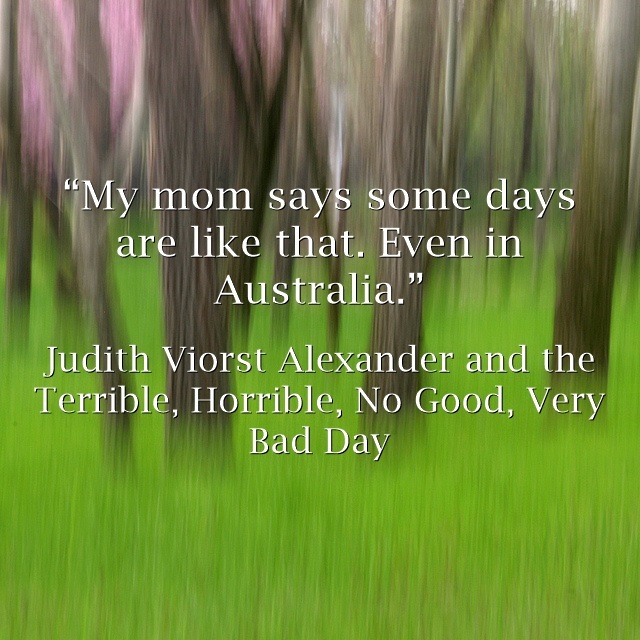 Write or record a comment about the CBCA Shortlisted Books on the Voicethread below or go to the direct URL at http://voicethread.com/share/2073738/. 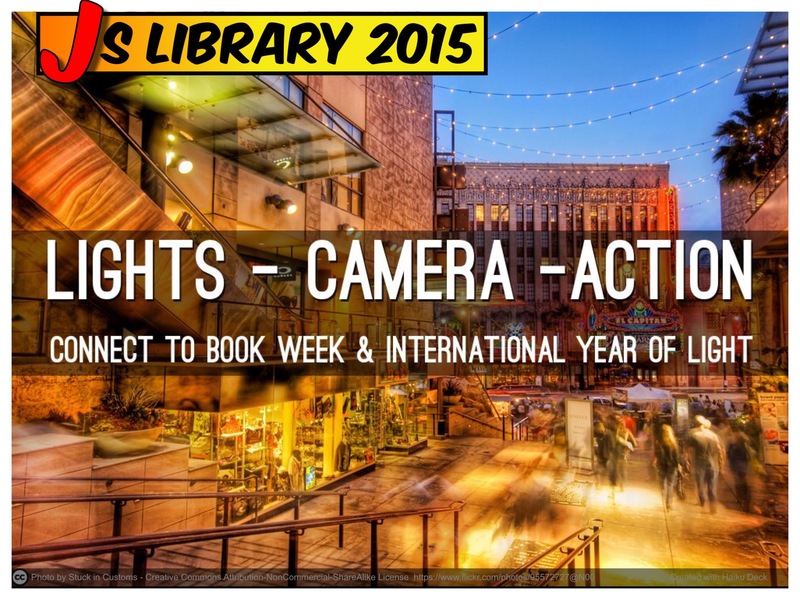 When Book Week is over please complete the survey below. This survey will be opened at the start of Term 3. This is information about last year’s Book Week. The shortlist is out – go to the Children’s Book Council website to view the 6 books in each category. Go to Mrs Mac’s Book Week site to find out more about these books. Go to the CMIS Evaluation Primary Focus for blurbs about the shortlisted books and links to relevant sites. Have you read any? What do you think? 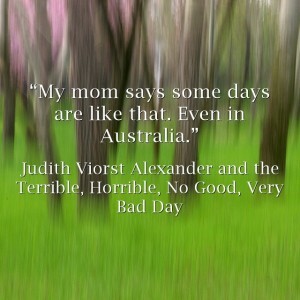 is a great book about friends and friendship. I definitely say you should read it! is a beautifully filled with lovely pictures. It’s very funny! It’s all about this wombat who goes through a newspaper and changes it by writing different words and letters. Read and reviewed by Jessemy. I am currently reading a book called Eclipse it is part of the Twilight series.It is a vampire love story.The cullens are the vampire family.their names are Carlise,Esme,Alice,Rosalie,Emmett, Jasper and Edward.there is also a girl called Bella she is in love with edward cullen. Leaf is a wonderful early childhood book with great illastrations it has few words but it is still a good book for young readers.It is written and illastratid by Stephen Michael KIng. i have read twilight.it is about a vampire and a girl who goes to a high school in the town called forks. if you would like to hear more about this book you have to read it.you could go to the website to it is twilight.com.there is a whole series of twilight.the books are called twilight new moon eclipse and breaking dawn. THE WRONG BOOK is random, funny, strange, weird, wild, silly, cool, scary and emotional. We are thinking that we would like to change the ending of the story for an activity. P2 really enjoyed ‘The Wrong Book’. We particularly loved the illustrations.